NOAL and Habonim Dror North America strengthened their ties at respective movement congresses, in which they called on each other and their own movement members to work together to actualize the sister-movements' shared vision for Israel and the Jewish people around the world. Habonim Dror North America (HDNA) runs a congress once every two years in order to make collective decisions about the direction of the movement. On December 29, 2015 the congress unanimously passed a resolution stating that NO AL is the sister movement of HDNA. The resolution calls on members of NOAL to fill shlichut positions in HDNA and to commit to creating more shared activities.  Meanwhile, it calls on its own members to continue to actualize the movement’s values by way of aliyah to Israel and to take on central roles in NOAL. The resolution was proposed because of a similar resolution passed at the 10th Congress of NOAL that called to strengthen the ties between the movements. The resolution was written by Max Ledersnaider and Shachar Steiner, who were both representatives sent by Habonim Dror North America that summer to take part in the NOAL congress of. Also present were five shlichim from Dror Israel who are madrichim of older members of Habonim Dror. [NOAL] will send shlichim and madrichim that will educate the Habonim Dror chanichim towards responsibility for the Zionist-Chalutzic enterprise through the educational activity in the diaspora and through aliyah to Israel. [NOAL] will work to expand the encounters between chanichim of both movements. 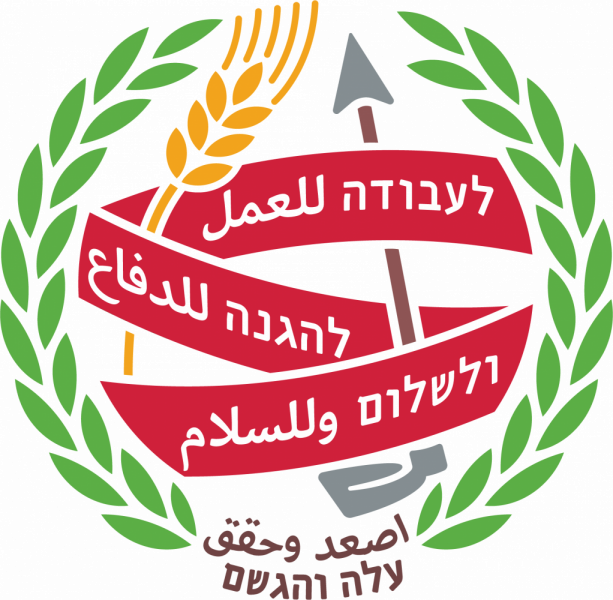 [NOAL] calls for the members of Habonim Dror to make aliyah and join the actualization of the Zionist-Chalutzic enterprise. The movement invites the Habonim Dror olim to take on central roles in the coordination and hadracha of the movement. HDNA works to actively engage with NOAL regarding ideological directions and new (joint) movement ventures in Israel and the Diaspora towards the creation and actualization of a Zionist-Chalutzic enterprise. HDNA calls on its members to continue doing movement work during Shlav Hachshara Gimel by making aliyah and taking central roles in NOAL projects including coordination and hadracha.